Frozen Shoulder Syndrome (sometimes known as “adhesive capsulitis”) is remarkably common. As soon as you start talking about stiff and painful shoulders you quickly meet a lot of people who suffer with them. It can come on without warning. A small pain in the arm or shoulder develops into a sharp pain or a burning sensation and, before long, simple daily tasks like reaching for things on shelves, gardening or just getting dressed become painful and difficult. The movement of reaching behind your back is often greatly restricted. The pain may come on following an injury or without any clear cause. The non-dominant arm is often affected. If you have a history of frozen shoulder on one side then you are at increased risk of getting it on the other side as well. Pain down the outside of the arm is common, particularly at night. The pain stops people lying on the affected side. This disrupts sleep and adds to the misery of the condition. The precise cause of frozen shoulder is a subject of debate. Inflammation of the tissues and a tightening of the capsule around the shoulder joint seem to be involved. A typical history of the condition goes through three phases: a “freezing” period where the shoulder becomes progressively more painful and restricted, a frozen period where the pain reduces but movement is highly compromised, and a thawing period where movement is gradually recovered. This process typically lasts for 30 months (Reeves, 1975). Even when it has resolved many people are left with a residual pain or restriction. Old-fashioned treatments for frozen shoulder try to ‘force’ the shoulder back into a greater range of motion. These painful techniques are often counter-productive as they only add to the soreness and inflammation that cause the restricted movement in the first place. They also run the risk of damaging muscles and tissues that have already been weakened by the condition. Unfortunately these treatments are still widely practised. Back in 1999, Osteopath Simeon Niel Asher reviewed the available research on shoulder anatomy and physiology and put together his own treatment protocol for frozen shoulder. His manual technique uses no injections or special equipment and aims to resolve the symptoms or greatly improve them in the course of 10 clinic visits. There is no “forcing” of the joint. 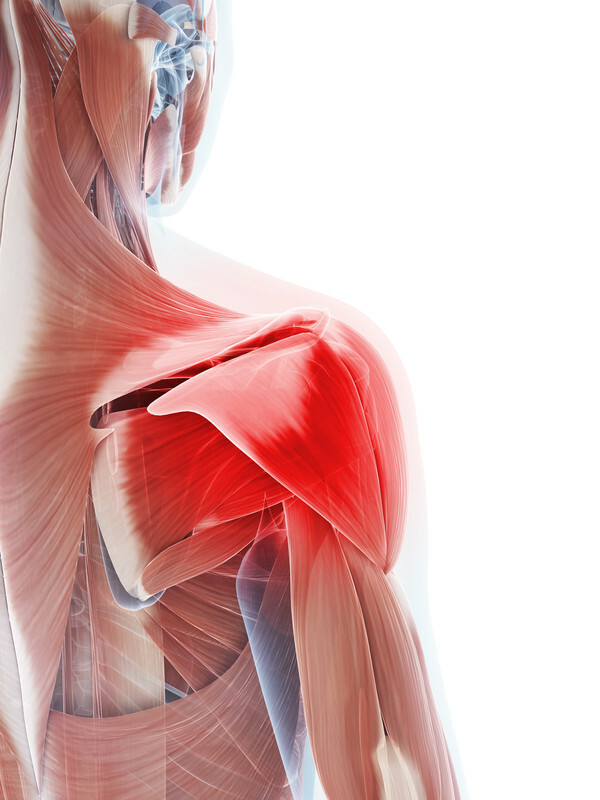 The technique works to reduce the inflammation in the tissues around the shoulder and to correct the aberrant nerve function that leads to the loss of mobility. In 2003, the Niel Asher protocol was subjected to a clinical trial at Addenbrookes hospital in Cambridge and was shown to be effective. It achieved greater reductions in shoulder pain and improvements in range of movement than other methods. Simeon now demonstrates and teaches his protocol to therapists all around the world. I started using the Niel Asher approach in my clinic early in 2014. I found it to be a “good fit” with McTimoney chiropractic. 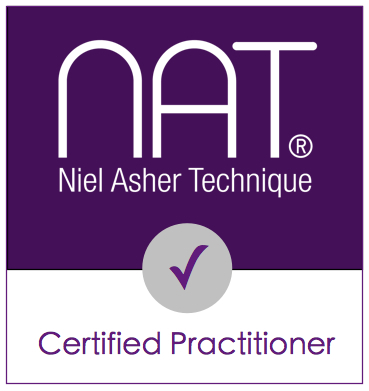 I was so impressed with the results that I went onto complete the training to be a “Masters Certified” practitioner of Niel Asher Technique. This enables me to diagnose and treat frozen shoulder, along with assorted other painful conditions that can affect the arm and shoulder. If you have been suffering with restricted movement or chronic shoulder pain or think you might have a frozen shoulder you should give the clinic a call on 01733 750893 to arrange an appointment.